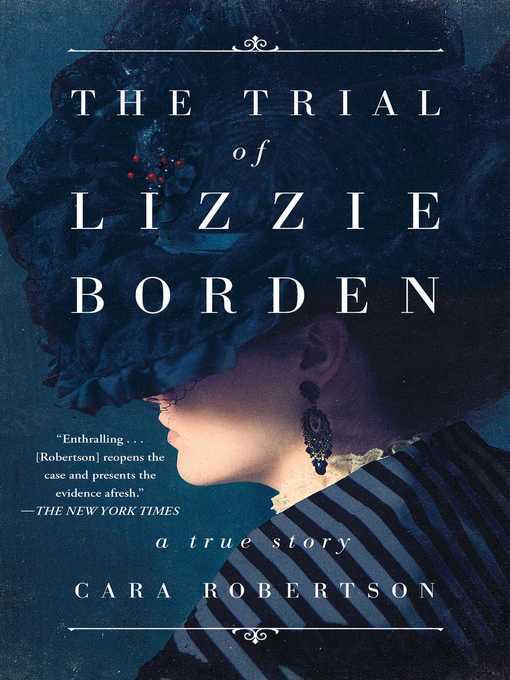 The Trial of Lizzie Borden tells the true story of one of the most sensational murder trials in American history. When Andrew and Abby Borden were brutally hacked to death in Fall River, Massachusetts, in August 1892, the arrest of the couple's younger daughter Lizzie turned the case into international news and her trial into a spectacle unparalleled in American history. Reporters flocked to the scene. Well-known columnists took up conspicuous seats in the courtroom. The defendant was relentlessly scrutinized for signs of guilt or innocence. Everyone—rich and poor, suffragists and social conservatives, legal scholars and laypeople—had an opinion about Lizzie Borden's guilt or innocence. Was she a cold-blooded murderess or an unjustly persecuted lady? Did she or didn't she? The popular fascination with the Borden murders and its central enigmatic character has endured for more than one hundred years. Immortalized in rhyme, told and retold in every conceivable genre, the murders have secured a place in the American pantheon of mythic horror, but one typically wrenched from its historical moment. In contrast, Cara Robertson explores the stories Lizzie Borden's culture wanted and expected to hear and how those stories influenced the debate inside and outside of the courtroom. Based on transcripts of the Borden legal proceedings, contemporary newspaper accounts, unpublished local accounts, and recently unearthed letters from Lizzie herself, The Trial of Lizzie Borden offers a window onto America in the Gilded Age, showcasing its most deeply held convictions and its most troubling social anxieties.